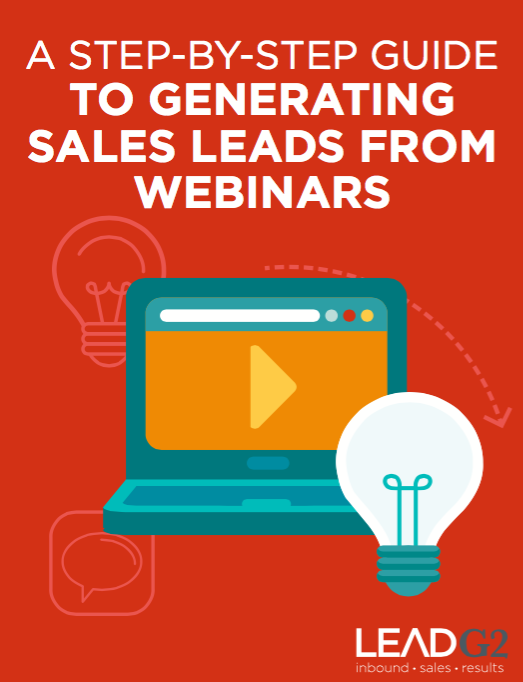 does your sales Team need More Leads each month? This ebook is specifically for Companies looking for ways to increase the number of Sales leads Being generating each month. To download, just fill out the form on this page!